At Banggood.com kicked off a big sale with major discounts, which will last only 72 hours. 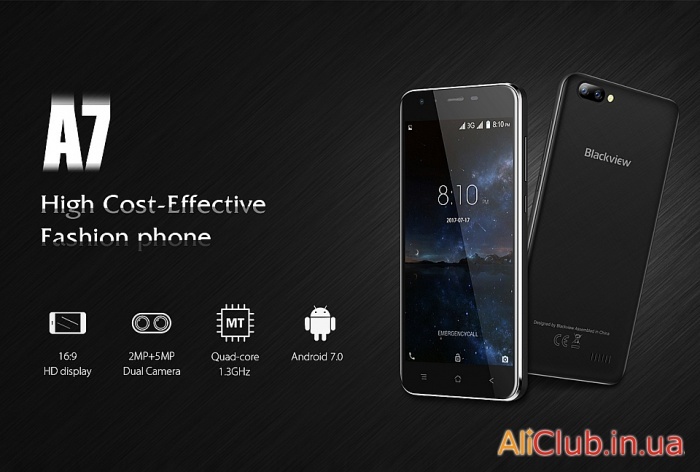 Unlike Aliexpress, Banggood.com works with PayPal — a 100% guarantee of quality products. In addition, on Banggood.com You can find a lot of what is not on other sites. 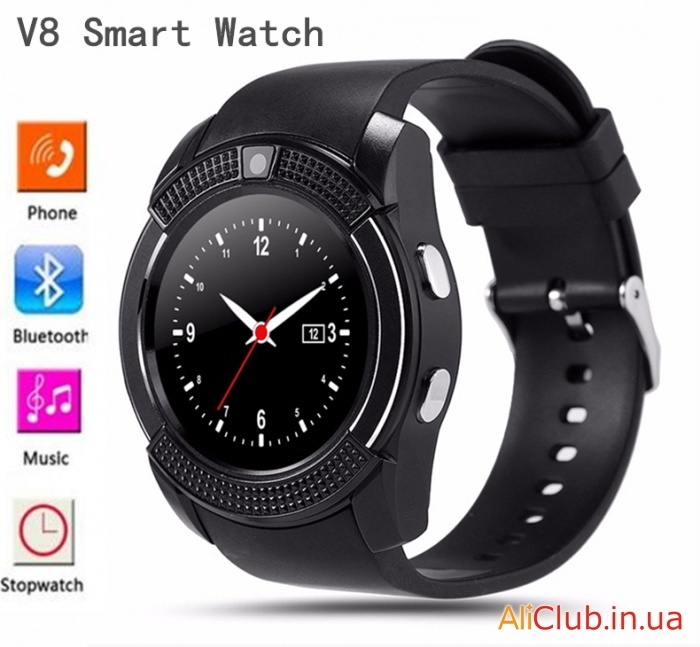 Smart watch and fitness bracelets has long ago taken its place among watch — except for the expensive Samsung Gear and so on, there are also cheaper options, such as V8 watch. Typically, low-cost smart clock display was square, like ordinary mobile phones. the V8 watch different round display and connector for a SIM card that allows you to use it without a phone (make calls and send SMS directly on the watch). The watch is ordinary quartz, without additional protection. 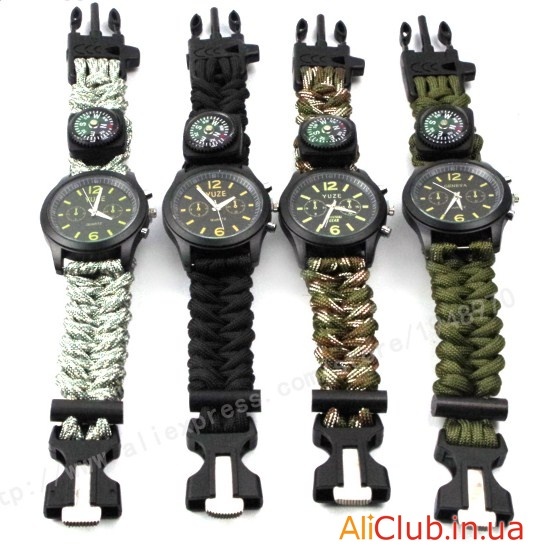 But the bracelet from survival paracord watch is more interesting and useful for any tourist. 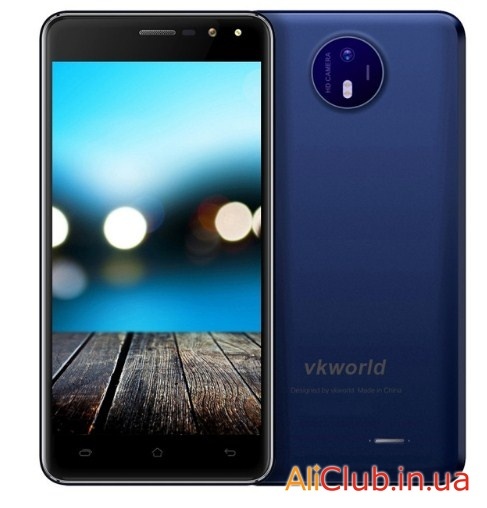 Smartphones with 2Gb RAM slowly moved to the budget segment, and VKWorld F2 — not only one of these smartphones. 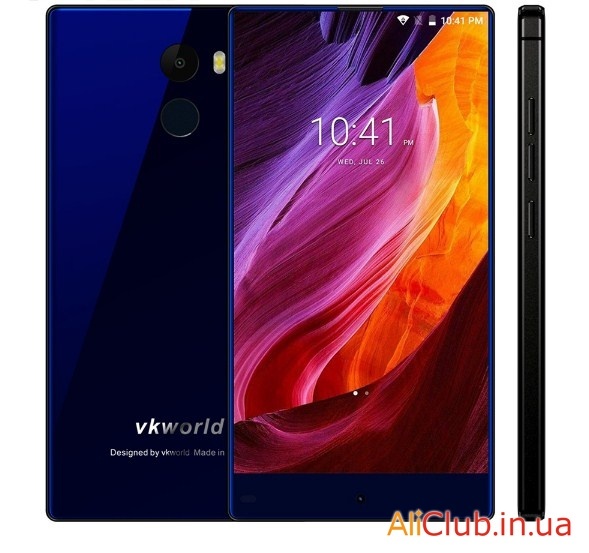 In addition to low prices and 2Gb of RAM — also it has HD display with a resolution of 1280*720 pixels, the battery 2200 mAh and SONY IMX149 camera. The last time sales on Aliexpress become rare, but on 28 August the event «Brands shopping week». Discounts on products at Aliexpress will be a lot, but with coupons the last time pretty hard. 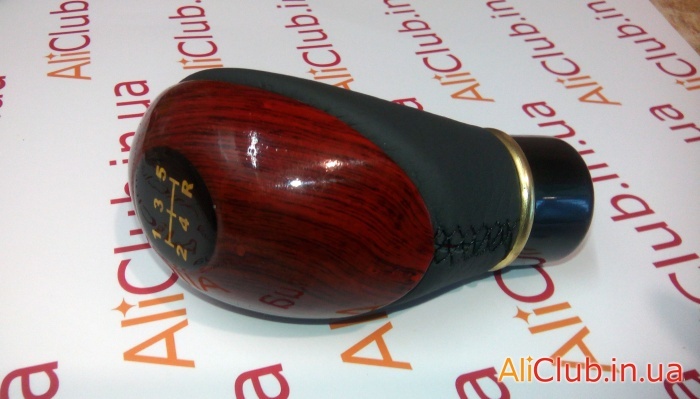 Old gearshift knob finally wore out, so I decided to order Ali cheapest pen, of those that were. 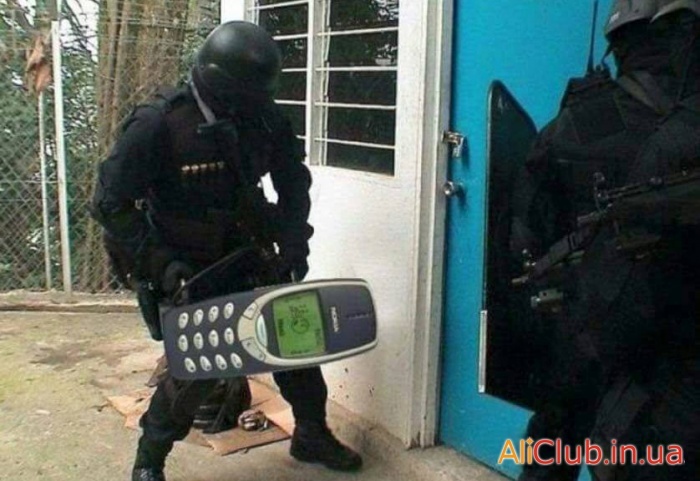 After a long break in the Finnish company Nokia decided to bring back to life old, but zarekomendovala yourself a brandNokia 3310. New 3310 was not very successful, and Chinese producers immediately rushed to clone her, and as a result VKWorld Z3310. By the way, Aliexpress you can buy original Nokia 3310 — true, it is not new, but rebuilt, and bricks to break in the new Chinese case is unlikely.